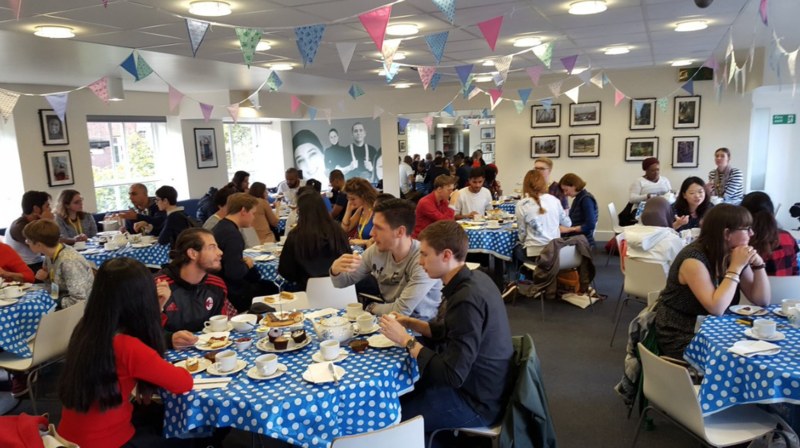 Birkbeck, University of London, wanted to find new channels for engaging their students, knowing this would lead to a more tightly-knit campus community and ultimately, a higher student retention rate. They created a university app to guide students through orientation, but the app also became a critical message board for students to solve each other’s new student problems and connect with each other. Guidebook’s interactive features, easy-to-use content management system and clean design allows Birkbeck to provide relevant information to new students, and empowers those students to form more meaningful relationships with each other. Birkbeck is London’s only specialist provider of evening higher education. 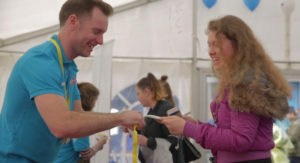 The university serves a large proportion of nontraditional students – working professionals and other Londoners who are extremely busy and require the flexibility of connecting with the university while on-the-go. Using Guidebook’s easy platform, Gemma created a guide for Birkbeck’s new student orientation. The app gives busy students the ability to manage their schedules whenever it suits them best. Since these students are constantly on-the-go, a mobile app is the easiest way for them to get the information they need. This convenience resulted in more sign-ups for orientation events. The Student Engagement team was also able to decrease printing costs. While this was a first-year pilot and they were aware that paper couldn’t be removed entirely, even with the purchase of the app, they were able to reduce total costs by £300. This peer-to-peer interaction has led to reassurance, guidance in processes, and students getting together more often, more naturally. Birkbeck’s Student Engagement team have been able to answer questions if needed, and the responses are visible to all, reducing the number of questions asked through private channels like email or phone. What’s most exciting is how engagement has continued – in the two weeks since the orientation events ended, the app has seen an additional 200 downloads. There are still daily check-ins and people connecting and exchanging information. What about other social channels? Although Birkbeck has a student-led Facebook group, there was little dialogue between new students. When a few students voiced their frustration, the Student Engagement team was able to step in and direct people to the app, where conversations were taking place. The team also ran a Twitter Q&A, but few questions were raised – instead, students were using the Birkbeck app because it was a more inviting space to chat and ask questions. 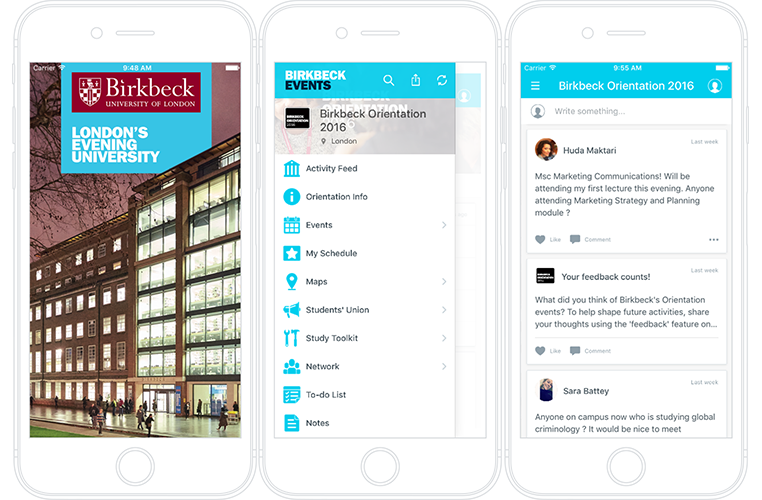 In 2015, Birkbeck ran their biggest orientation and designed it to be a branded event, so it was a natural progression for them to grow the event even more in 2016 – which included introducing the app. Gemma acknowledges that it’s a challenge for Universities to go completely digital immediately, but sees it as a trend that is increasingly important. The Student Engagement team knew an app would be an experiment, so in order to minimize risk, they first built a trial app to test out internally. Guidebook makes this easy by allowing all users to start building free. Gauging success is something Birkbeck University will continue to refine along with their programs. One metric that will be tracked as the year progresses is the retention rate of students. Another metric is an “improved sense of community,” via indicators such as an increasing number of students who attend events, student engagement on social channels, and responsiveness to communications.